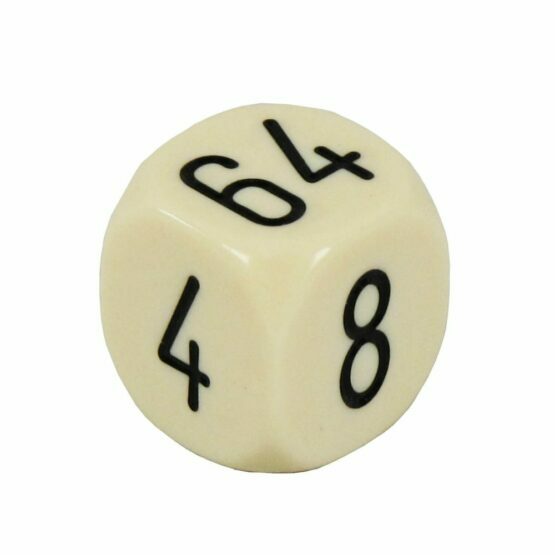 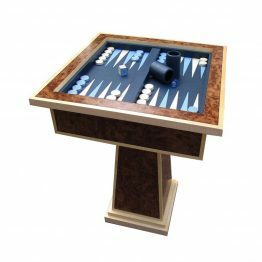 Our acrylic Ivory style doubling cubes are available in two sizes depending on the backgammon you have; designed to always be placed, never rolled, these acrylic doubling cubes make any game more exciting! 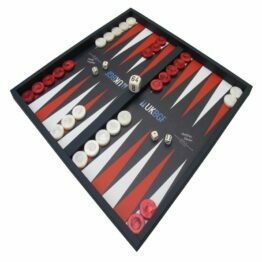 Who better to supply an Acrylic Backgammon Doubling Cube than the Makers of the world finest backgammon boards? 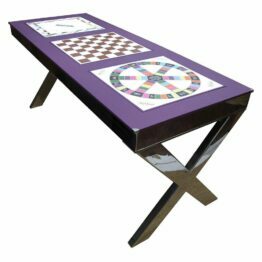 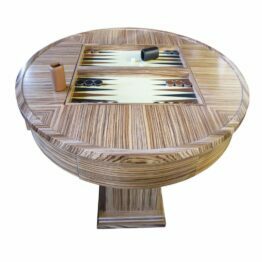 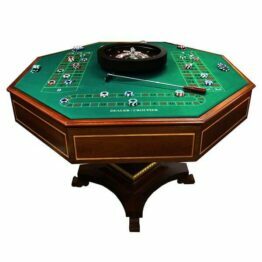 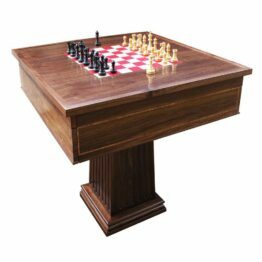 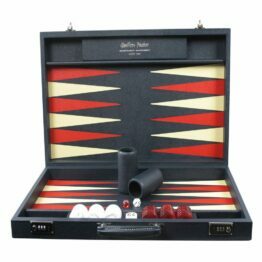 At Geoffrey Parker, we stock all of your backgammon accessories as well as luxury boards. 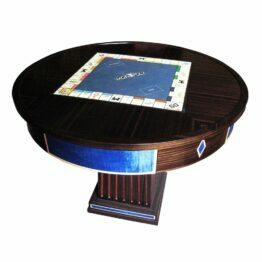 Made in a traditional style; ivory in colour and created using acrylic. 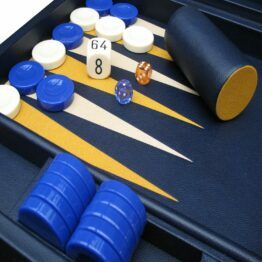 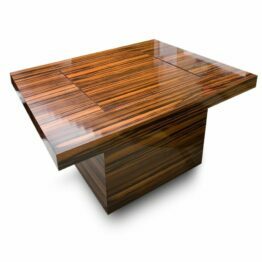 With it’s ball corners it will sit snugly in your backgammon case. 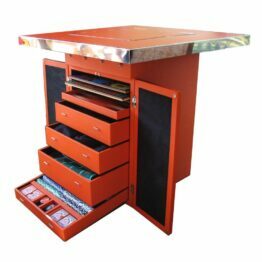 For those looking for our bespoke leather doubling cube, you can find them here. 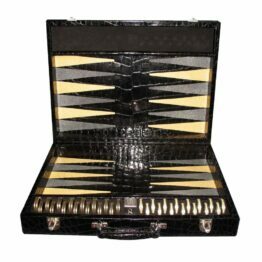 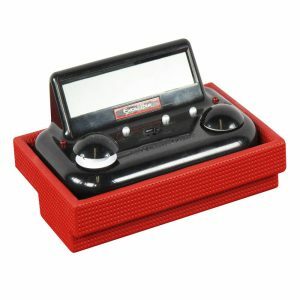 Our Acrylic Backgammon Doubling Cube accessories are often kept in stock and can be dispatched on next day delivery. 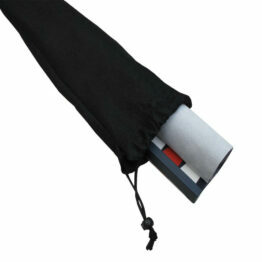 Please note there may be a delivery charge if your order is under £100. 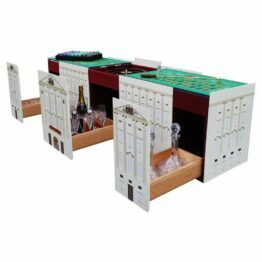 For bulk orders please let us know how many you require and we’ll endeavour to fulfil your order as soon as possible depending on volumes.